MUMM-RA transforms into “MUMM-RA the DREAM MASTER” and summons spectral “DREAM SELVES” from the sleeping PANTHRO CHEETARA, TYGRA, WILYKAT and WILYKIT. Thus, the DREAM MASTER defeats the “DREAM SELF” of each THUNDERCAT in a nightmare-like battle of wills. He casts a spell, causing them to fall asleep during a real battle with the MUTANTS. They wreck the ThunderTank. Then MUMM-RA traps their DREAM SELVES within golden urns. 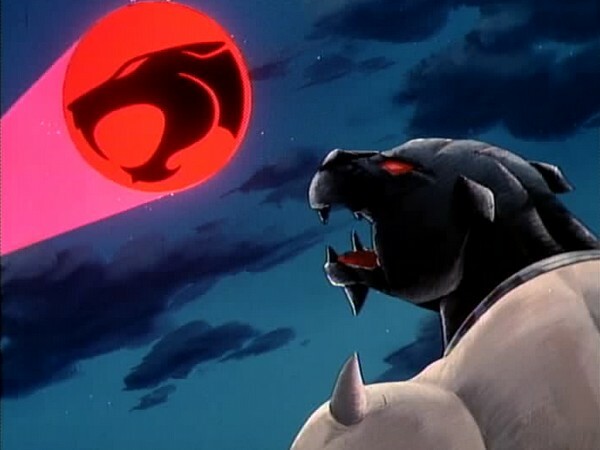 He plans to toss the urns into the Whirlpool of Infinity — thus destroying the THUNDERCATS’ real selves. But SNARF alerts LION-0 to the Sword’s growl. 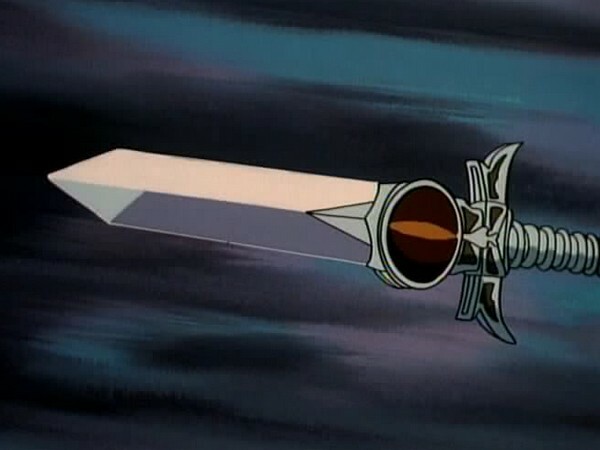 LION-0 uses the Sword of Omens to locate MUMM-RA the DREAM MASTER, summon the other THUNDERCATS, and reunite them with their DREAM SELVES. MUMM-RA’s spell is broken. Mumm-Ra disguises himself as the Dream Master, who is able to invade the dreams of Panthro, Cheetara, Tygra, and the ThunderKittens. In their dreams Mumm-Ra exercises control over them, putting them in his power. Entranced by Mumm-Ra in this way, the ThunderCats’ waking selves are unresponsive and ineffective fighting against the Mutants. Unaware of what has happened to them, they are listless and drained of energy and their normal powers. Lion-O, however, is warned by the Sword of Omens and finds out in time what Mumm-Ra’s spell has done. As Mumm-Ra is about to drop urns containing the ThunderCats’ dream selves into the Whirlpool of Infinity, Lion-O and the Sword rescue them. And when the Sword summons the ThunderCats, they wake from their sleep and are joined with their dream selves as unified once more. When we sleep we experience a different form of consciousness than when we are awake. During this state we are aware of images, memories, fantasies, and at times powerful emotions. Sometimes the dreams are pleasant and at other times they are troublesome, and often it is confusing knowing whether the dream images are real or not. Dreaming, however, should not disturb us because it is a normal state of affairs. Our “dream self” and waking self” are the same person in a different form of consciousness. It is easy to conduce what we dream with objective reality, especially when the dreams contain memories of what happened during the day. But the dream images are nothing to be afraid of, and we should evaluate them when we are awake according to what we know is real. In doing so, we will find that we have no reason to fear our dreams. Humans have always been fascinated by the dream world. From as far back as ancient Mesopotamia, people have studied the phenomena of dreams. Scientists, philosophers, and even theologians have attempted to decipher the cause and meaning of these night visions but none have come up with a convincing explanation. Due to its unrestrained and limitless nature, the dream world has always been a favorite subject for writers and filmmakers to explore. From “The Wizard of Oz” to “Dreamscape” to “Inception” to “A Nightmare on Elm Street”, works of fiction have tapped into the deepest and sometimes darkest sensations of the sleeping mind. 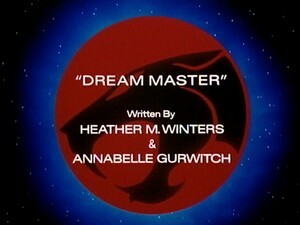 In the episode “The Dream Master”, writers Heather M. Winters and Annabelle Gurwitch take an exploratory journey into the dream world of the ThunderCats. 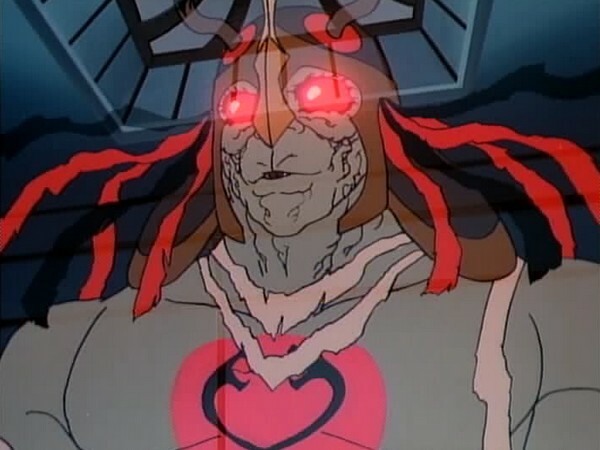 Never short of dastardly ideas, Mumm-Ra transforms into the Dream Master, a semi-transparent version of himself who has the power to control dreams, and proceeds to enslave the dream versions of the ThunderCats. During the run of the ThunderCats animated show, Rankin/Bass employed many different writers to pen the episodes. Not only was this a logical decision to meet the quota of the required number of episodes in the given time but it helped to bring variety to the stories as well. Which is why it’s surprising when two episodes end up having almost identical premises. 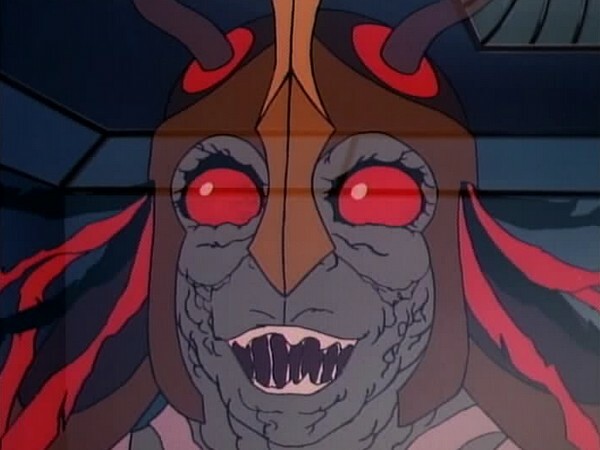 “The Dream Master” is so uncannily similar to “The Mumm-Ra Berbil”, that at times this episode seems like a discarded draft of the latter. 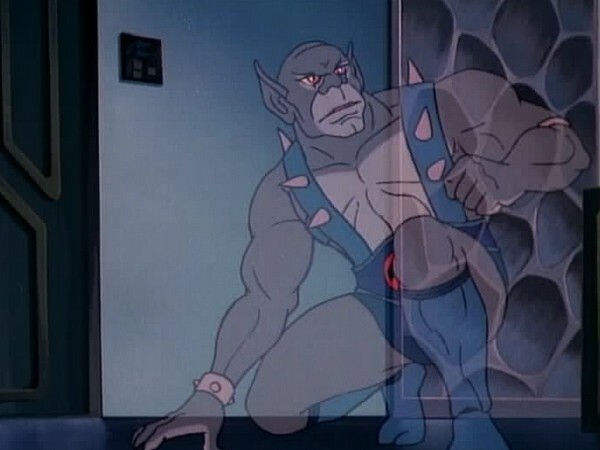 Mumm-Ra infiltrates the Cats’ Lair at night, takes controls of the ThunderCats sans Lion-O, attacks Lion-O, and is eventually defeated when Lion-O breaks his spell on the ThunderCats using the Sword of Omens. This description accurately fits both the episodes. But while “The Mumm-Ra Berbil” succeeds at generating an eerie atmosphere and excitement, “The Dream Master” only manages to bore and confuse the audience. 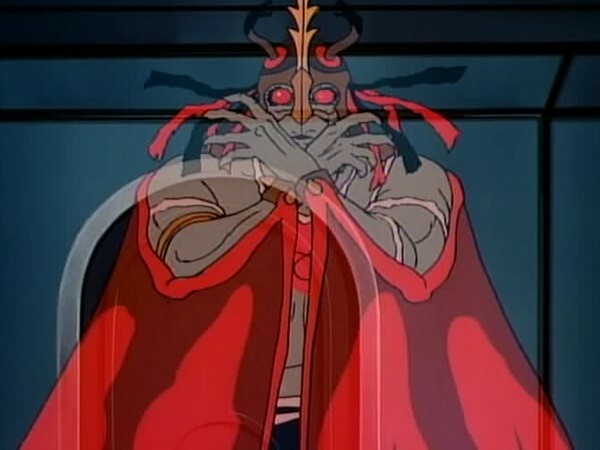 The entire first half of this episode is devoted to Mumm-Ra successively appearing in the rooms of the ThunderCats and one-by-one taking control of their dream selves after a brief and unexciting battle. 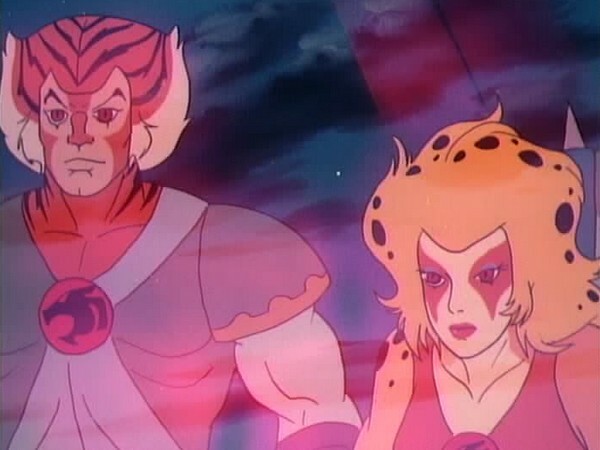 The possessed ThunderCats sport glowing red eyes, identical to the ones they had in “The Mumm-Ra Berbil”. This repetitious ritual by Mumm-Ra gets monotonous very quickly. 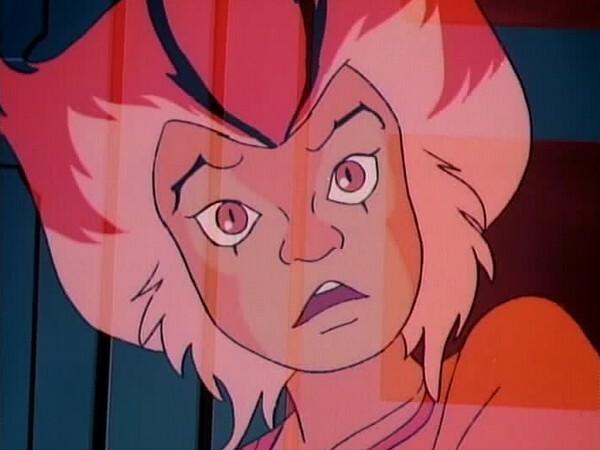 In “The Mum-Ra Berbil”, Lion-O’s camping excursion prevents him from falling prey to Mumm-Ra’s plan. 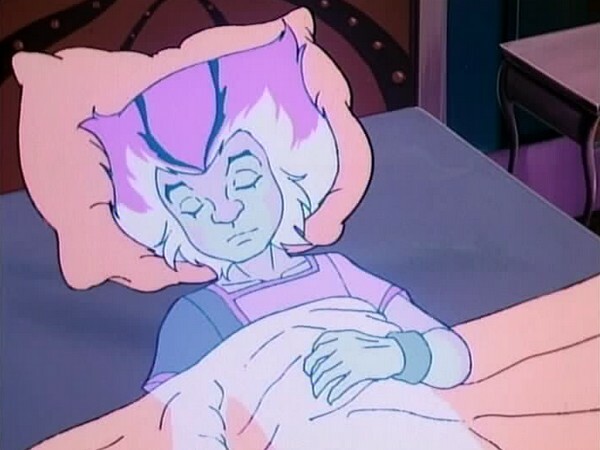 However, in this episode, no logical reason can be inferred about Mumm-Ra’s decision not to take control of Lion-O in his sleep. 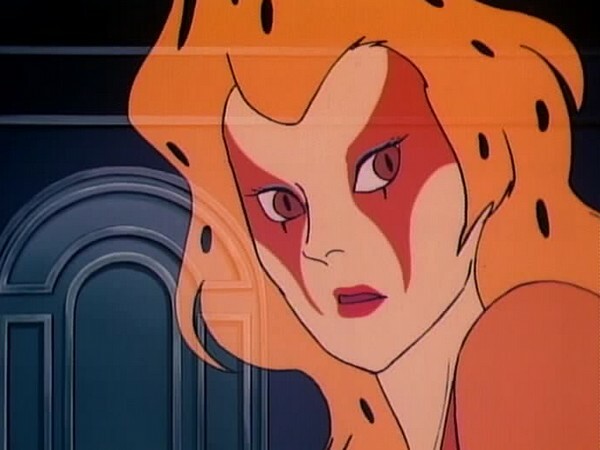 The next day, as if by sheer coincidence, the Mutants decide to attack Cats’ Lair and during the battle, some of the ThunderCats fall asleep, leaving only Lion-O to drive off the invaders. That night, the Dream Master Mumm-Ra appears again and traps the possessed ThunderCats’ dream selves in tiny urns, hoping to throw them into the Whirlpool of Infinity thus sentencing the ThunderCats to sleep for all eternity. This raises several questions: Why did Mumm-Ra want to put the ThunderCats to eternal sleep if he already had them under his control? Wouldn’t it have been more advantageous for him to use them to do his bidding? And if he had planned to send them into an infinite slumber, then why did he not do so on the first night? Not only are these unanswered questions irksome, they make the viewer lose interest in the proceedings. The last act of the episode is equally tedious. As Mumm-Ra casts the urns into the Whirlpool of Infinity, his plan goes to pot when Lion-O catches the vessels in the blade of the Sword of Omens. 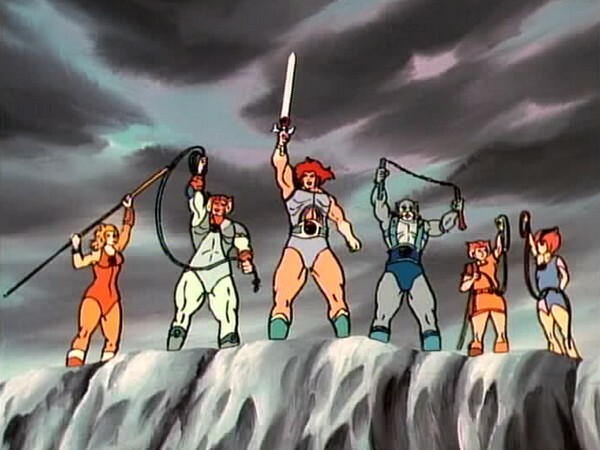 Just like “The Mumm-Ra Berbil”, Lion-O then breaks Mumm-Ra’s control over the ThunderCats by simply summoning them. Even Mumm-Ra’s begging plea, “Obey me!” is quoted verbatim in “The Mumm-Ra Berbil”. With his almost successful plan ending up as a pipe dream, Mumm-Ra flees in retreat. The impressive animation is the only strong aspect of “The Dream Master”. But even the highly detailed visuals cannot atone for the complete lack of originality and excitement in the story. The only thing this episode succeeds at is putting the audience to sleep. S-S-Slithe and Jackalman are the only two Mutants who appear in this episode. 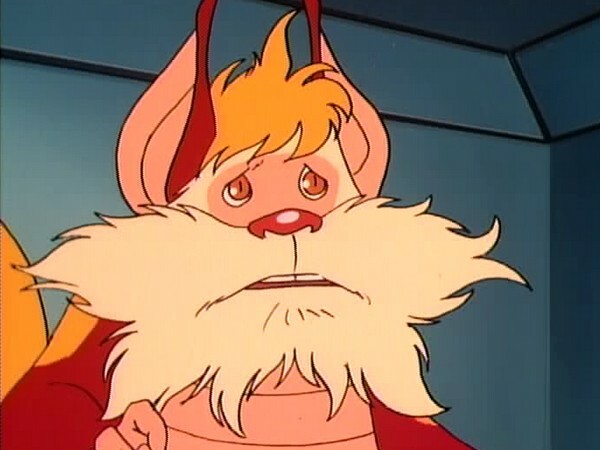 Despite being present in this episode, Snarf plays no significant role. Neither is he bewitched by Mumm-Ra, nor does he partake in the final battle.